It is ‘deeply worrying’ that the Mayor of London does not have a strategy for tackling fuel poverty despite entering office in 2008. With 12, 241 households in Brent and 9,429 in Harrow now living in fuel poverty I am using Cold Homes Week to highlight the need for urgent action to get a grip on this silent killer. 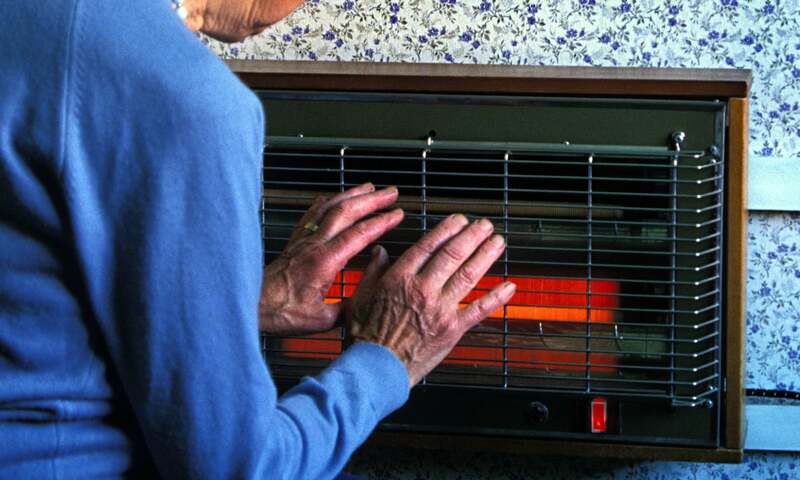 The capital’s cold homes crisis is hitting an increasing number of families in Brent and Harrow, with the latest Government figures revealing that 12% of households in the Brent and Harrow cannot afford to adequately heat their homes. Across London as a whole nearly 280,000 families now live in fuel poverty, unable to afford the cost of properly heating their homes. Analysis of ONS figures shows that on average between 2008 and 2013 cold homes were to blame for 853 excess winter deaths each year in London. That means that across the five year period 4,266 Londoners are estimated to have lost their lives as a result of cold and damp housing. Despite fuel poverty levels in Brent and Harrow remaining significant at 12%, there are concerns that energy companies are failing to meet their obligations to help make homes more energy efficient. The ‘Energy Company Obligation’, which was introduced in 2013, places a legal obligation on large energy companies to deliver energy efficiency measures to homes across the UK but thus far in Brent and Harrow just 0.2% of households have benefitted from the scheme. An urgent Londonwide plan was needed to address the numerous factors contributing to and perpetuating fuel poverty in the capital. With 25% in Brent and 20% in Harrow people dying each year as a result of cold homes, the first step is to deliver a long-overdue strategy to address this silent killer. In a modern city like London it is utterly scandalous that people are still dying because they cannot afford to properly heat their homes. London’s cost of living crisis and rising energy bills have seen many households in Brent and Harrow plunged in fuel poverty. If he is to fulfil his promise to be a Mayor ‘for all of London’ then Boris must take immediate and tangible steps to protect the most vulnerable people in our city. It is deeply worrying that, seven years into his mayoralty, Boris Johnson is yet to come up with a real strategy for tackling fuel poverty. - Further information on Energy Bills Revolution’s Cold Homes Week can be found here. Cold Homes Week runs from 2nd – 6th February 2015. - Excess Winter Death stats can be found here. The World Health Organisation estimate that at least 30% of EWDs are preventable and can be attributed to people being forced to live in a cold, damp home. - Data on the Energy Companies Obligation can be found here.